The TomTom Touch large fitness tracker with heart rate monitor is a versatile, multi-functional device that not only measures your steps, active minutes, distance, calories burnt, and sleep time, but also lets you track what your body is made of and analyse body fat percentage and muscle mass index with a touch of a button! This feature-loaded fitness tracker with an eye-catching, elegant design offers 24/7 activity tracking and highly accurate heart rate measurement on your wrist and has a bright, user-friendly touchscreen display showing smartphone notifications ensuring you never miss a call or text. 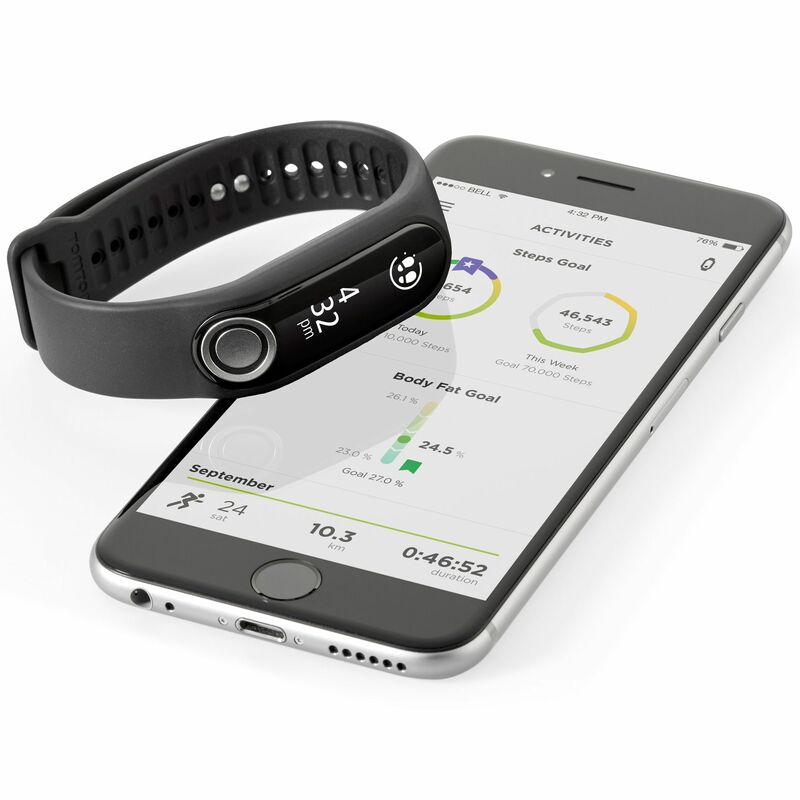 It is splash and showerproof and allows for choosing a Sports mode, challenging yourself to a daily or weekly target or checking your progress and sharing achievements thanks to compatible TomTom MySports application. for submitting product information about TomTom Touch Large Fitness Tracker with Heart Rate Monitor We aim to answer all questions within 2-3 days. 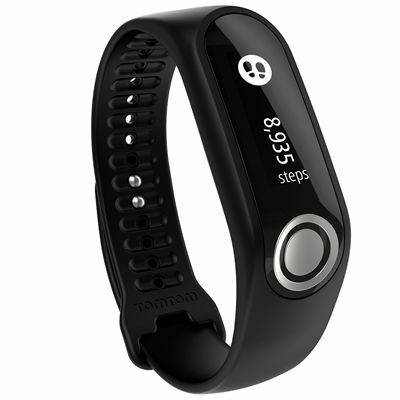 for submitting product information about TomTom Touch Large Fitness Tracker with Heart Rate Monitor. 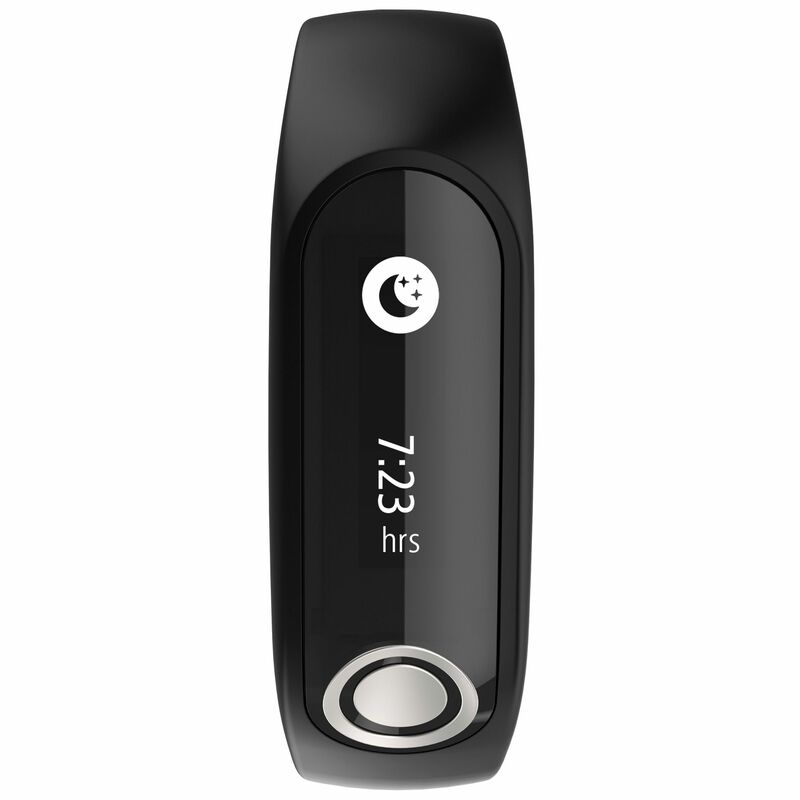 We aim to answer all questions within 2-3 days. If you provided your name and email address, we will email you as soon as the answer is published. 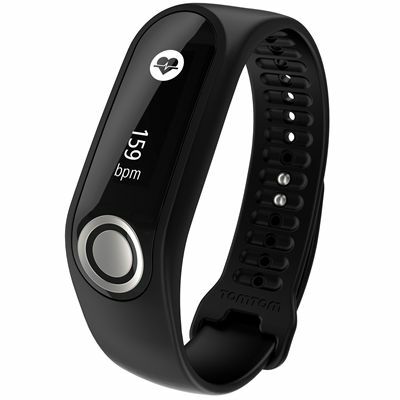 for submitting product review about TomTom Touch Large Fitness Tracker with Heart Rate Monitor.